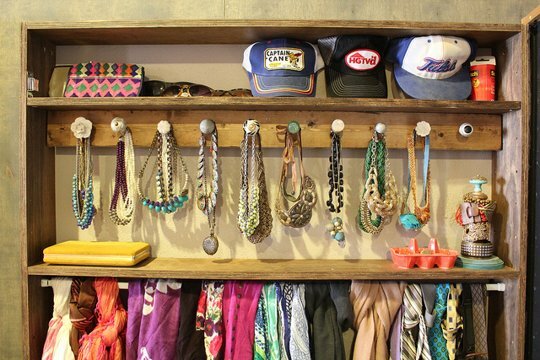 The trend for necklaces these days are big and chunky, which can make them difficult to store and display, but Kara has a great way to organize your jewelry that is inexpensive and gives you a great excuse to buy some of those cute knobs that may not go with your dresser! You can check out the DIY door knob jewelry organizer over at Kara Paslay Designs. this is so cool! looks like a store display!! !